Jake's birthday wishlist is a mile long. 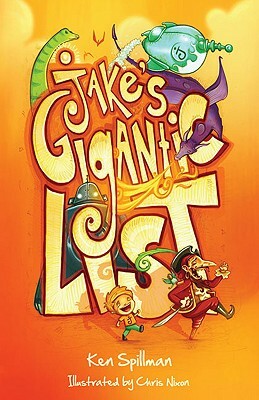 From boats of all sizes to his own friendly pirate, Jake wants it all, no matter how absurd. While his father laughs at his wild dreaming, Auntie Lyn knows just where to find everything Jake is looking for, though not in the form he expected.